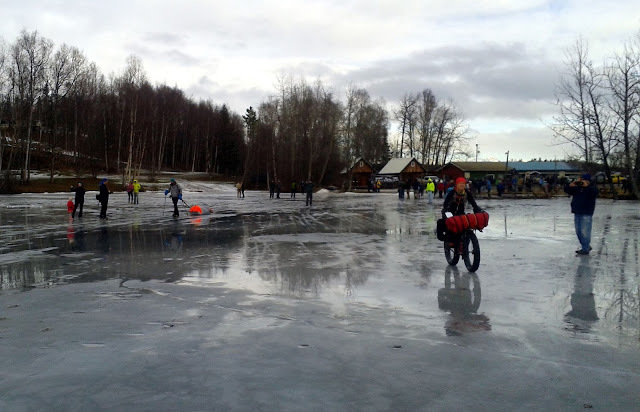 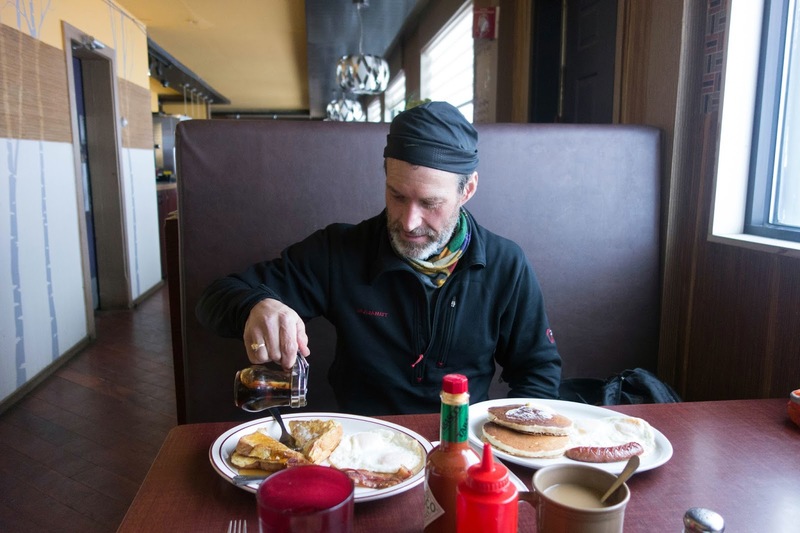 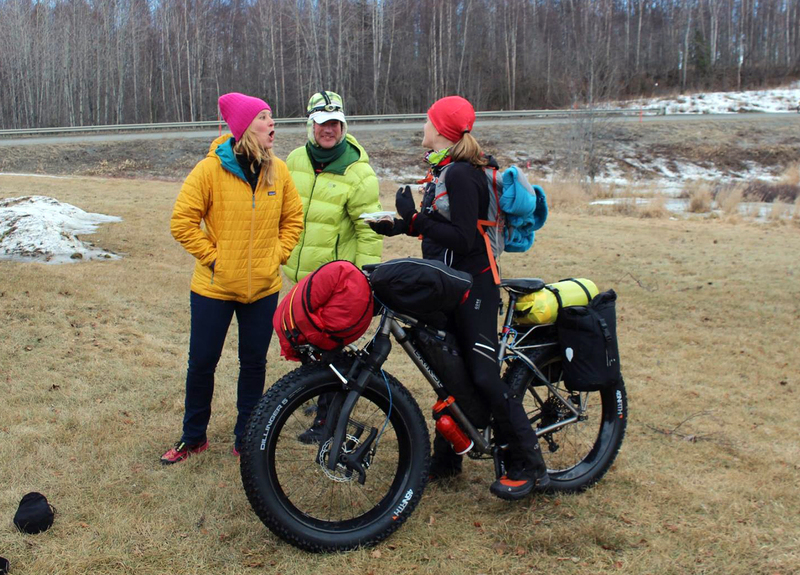 With a lot of joy, a little hardship and a healthy helping of luck, I pedaled and pushed a bike from Knik Lake to Nome, Alaska, in 17 days, 3 hours and 46 minutes. 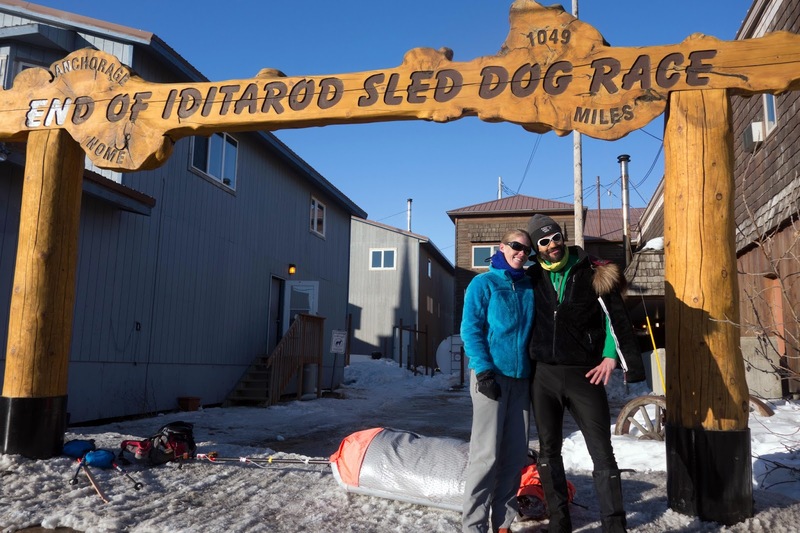 I finished on Wednesday, March 16, and I'm still in disbelief that all of it happened. There were some real struggles, but every day was filled with beauty and enjoyment, and I was genuinely sad as I pedaled the final 20 miles into Nome and realized it was all going to come to an end soon. 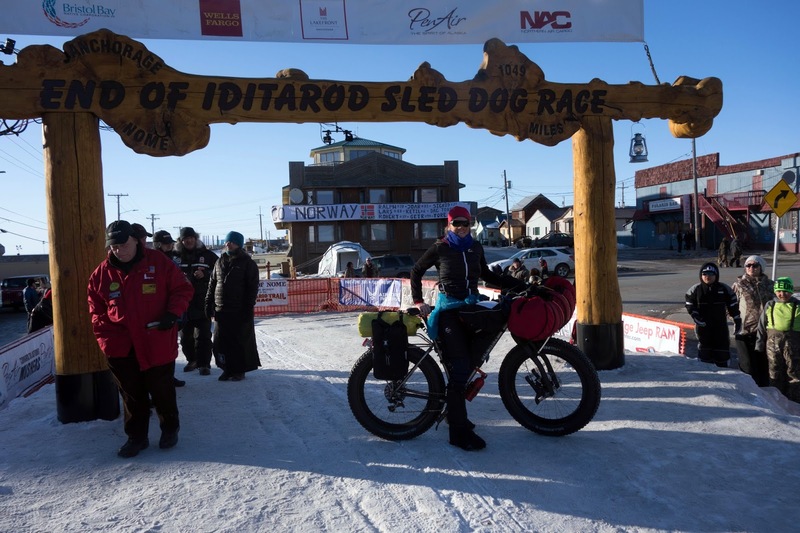 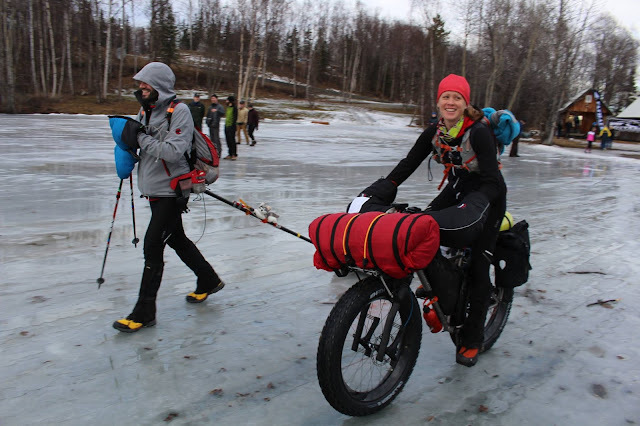 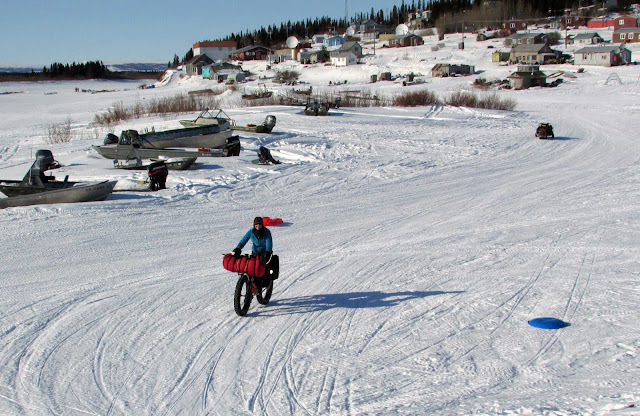 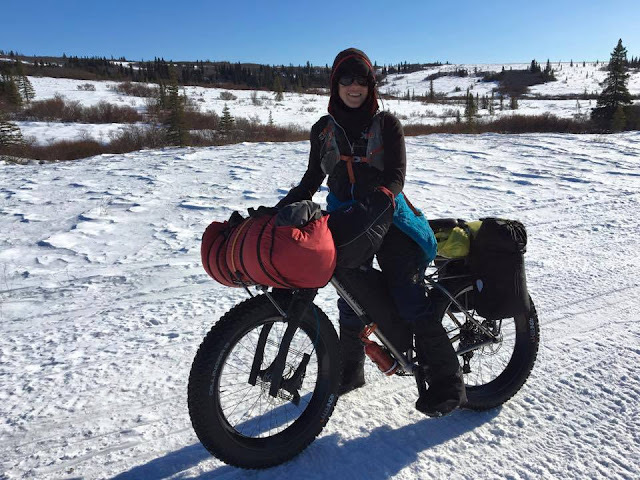 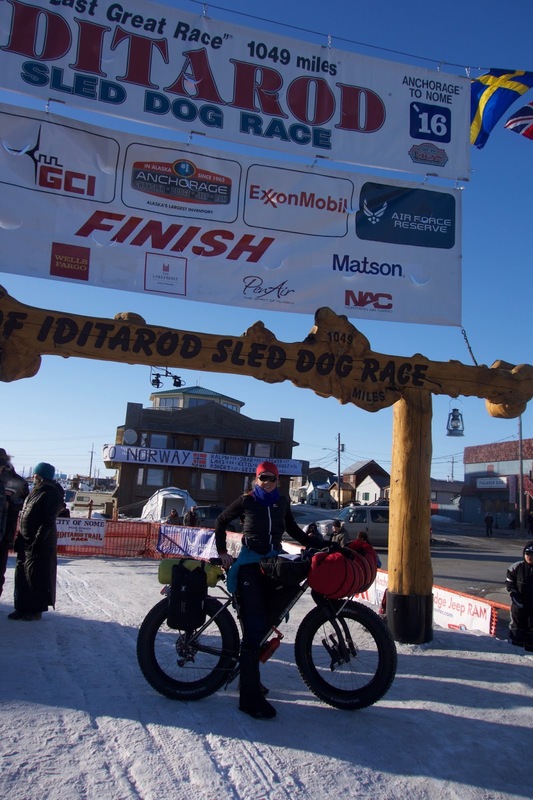 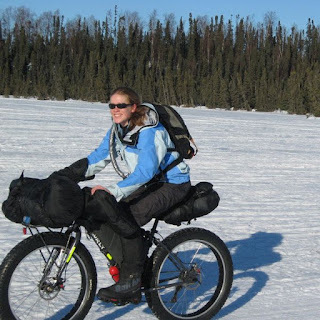 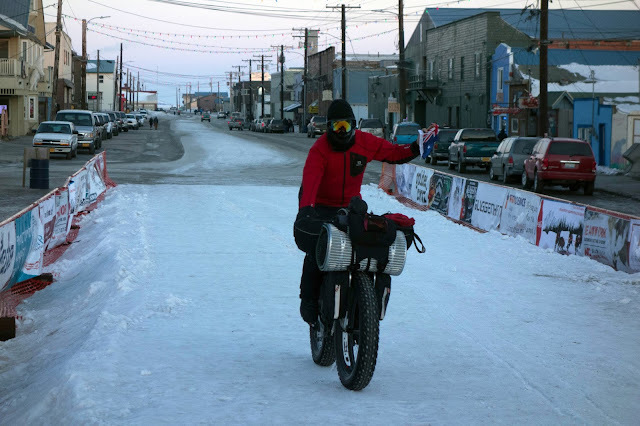 As it turns out, the time it took me fell 2.5 hours under the women's record for the 1,000-mile ride to Nome. 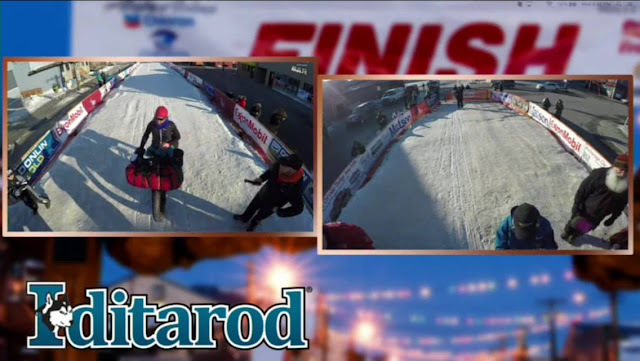 I honestly had no idea. 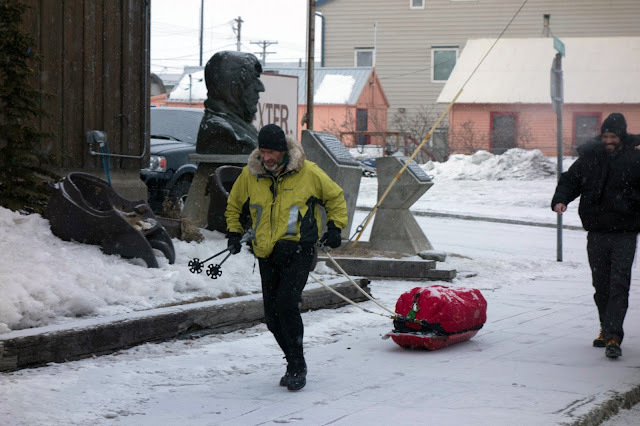 Setting out from Knik, I would have told anyone that my chances of leaving McGrath were probably less than 1 in 5. I just wanted to get myself through each day without any self-imposed pressure. 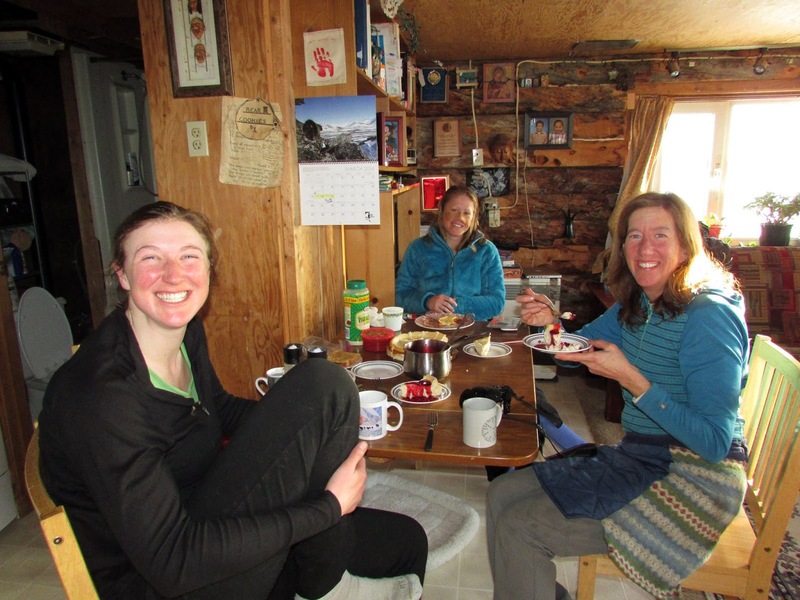 Every day I felt strong and healthy would lead to another, and I was grateful each morning when I woke up breathing freely and feeling excited (or terrified) for what lay ahead. Racing against a clock was the farthest thing in my mind. 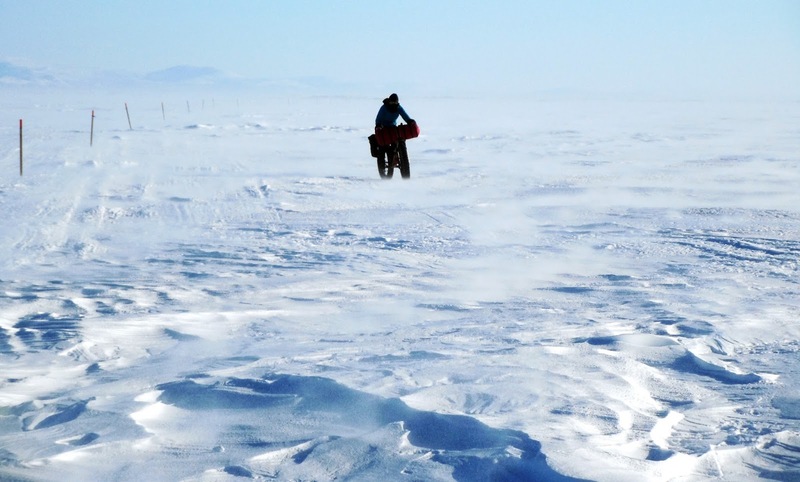 As I neared the coast, it occurred to me the record might be in reach. 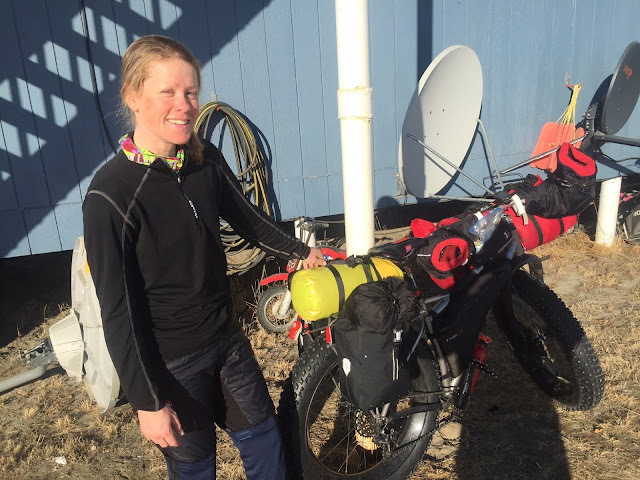 I knew Ausillia set a fast time in 2014, and believed it to be 16 days. 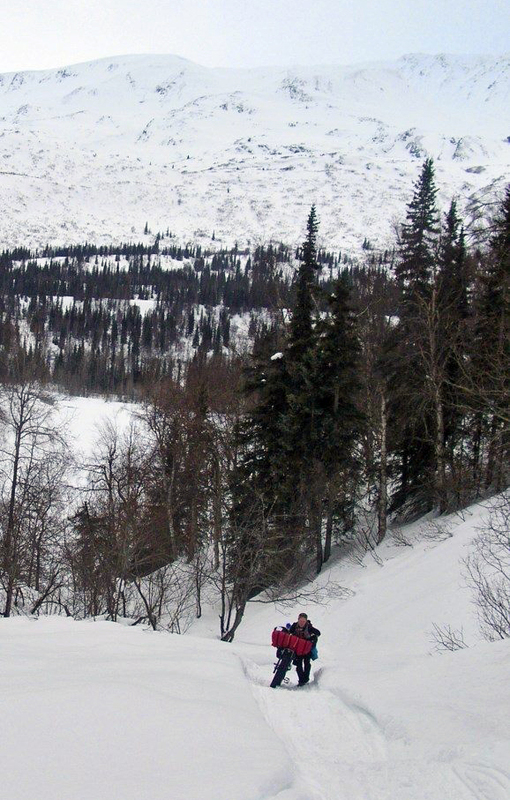 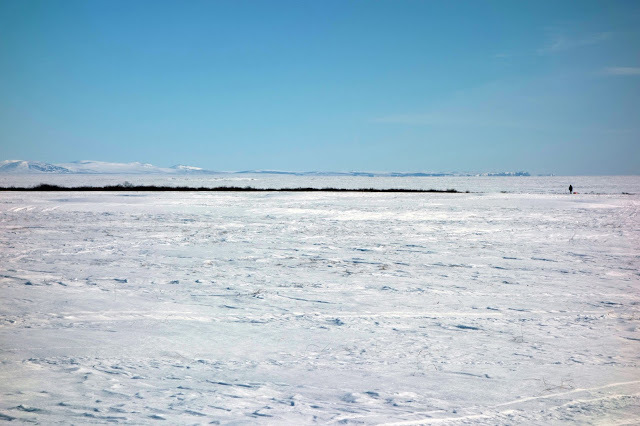 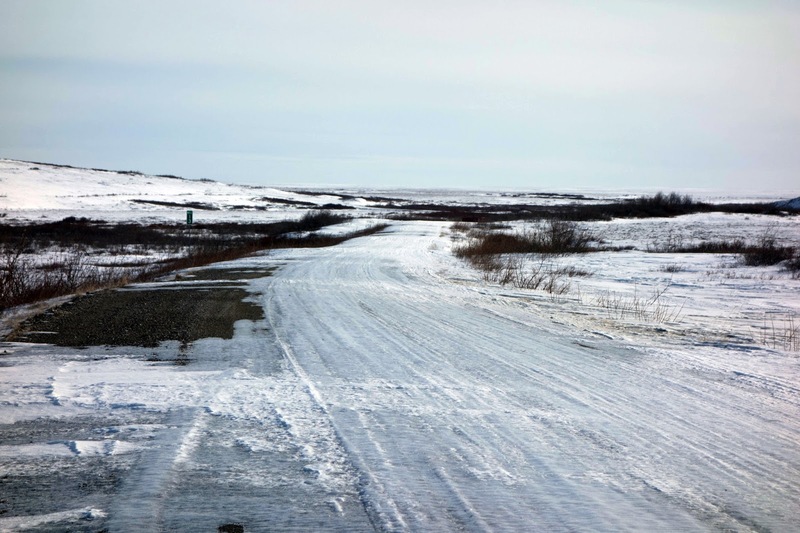 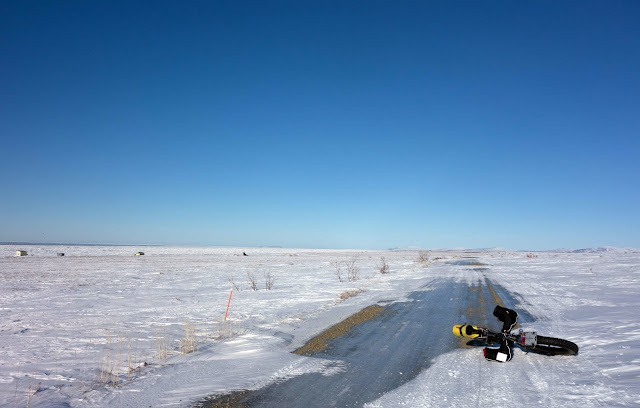 But when we reached the icy wind tunnel of the Norton Sound and made very slow progress from Unalakleet to Koyuk, I figured the record was out of reach and felt relieved, because I could continue at my own pace. 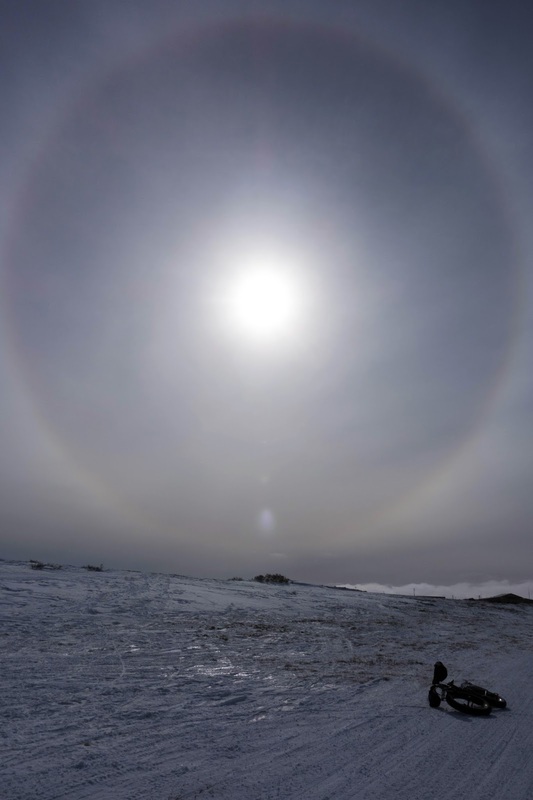 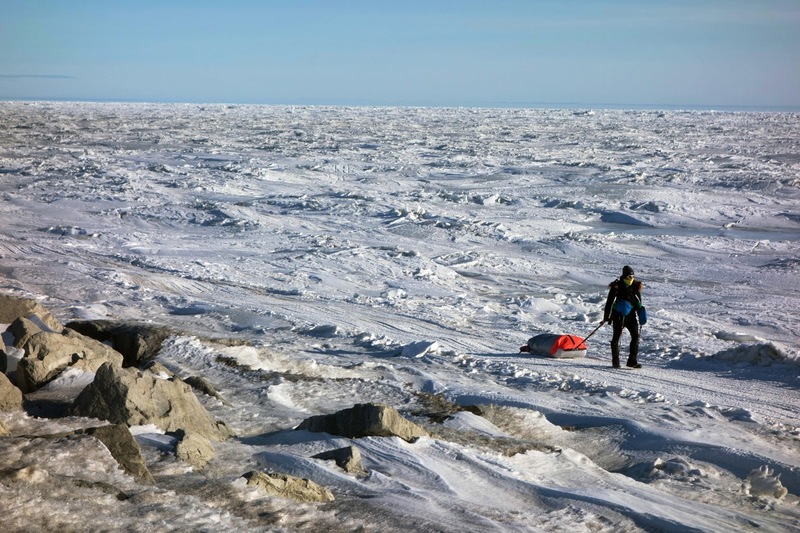 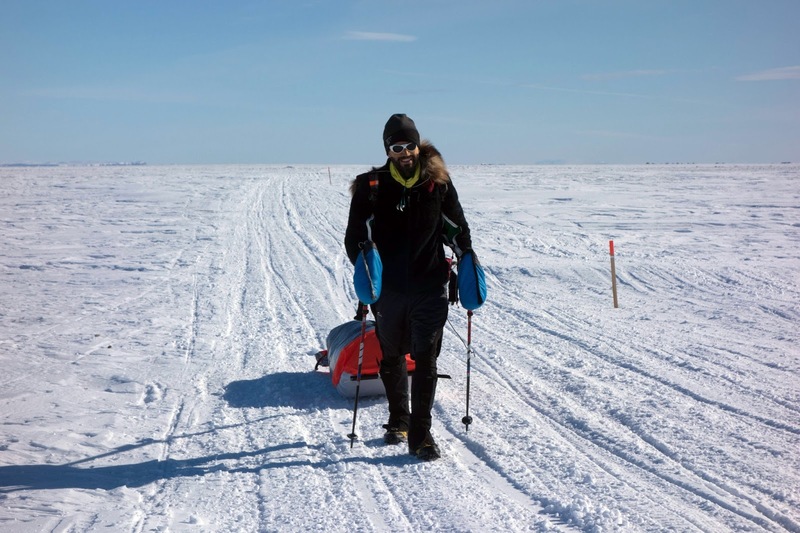 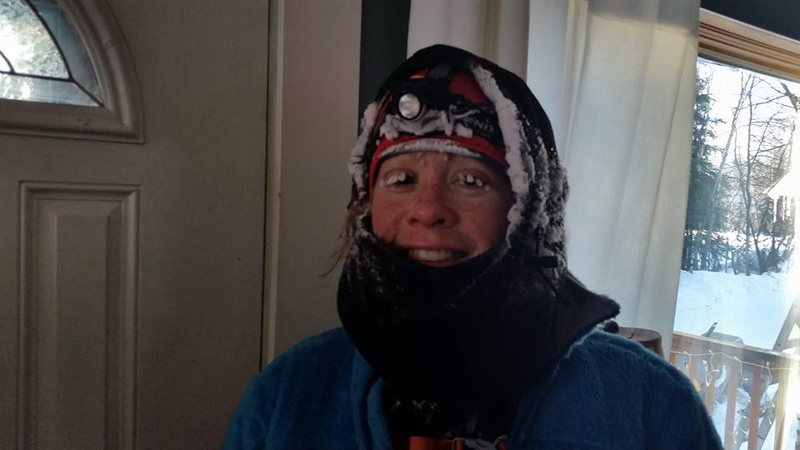 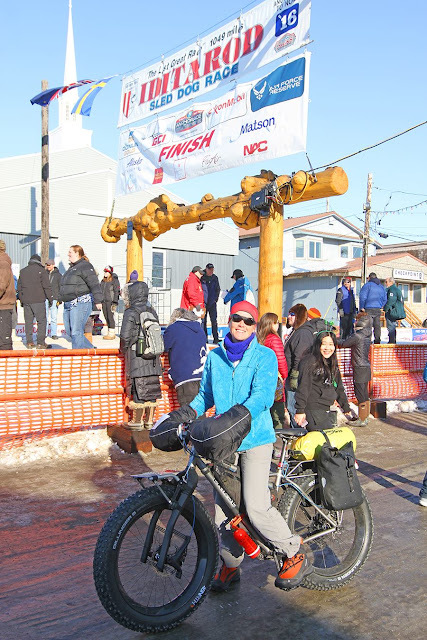 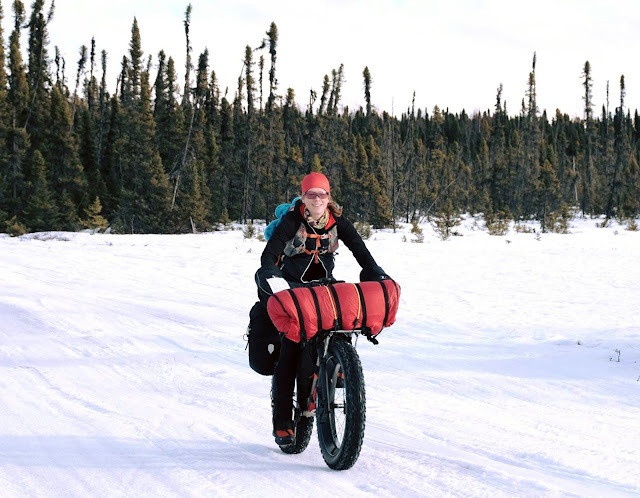 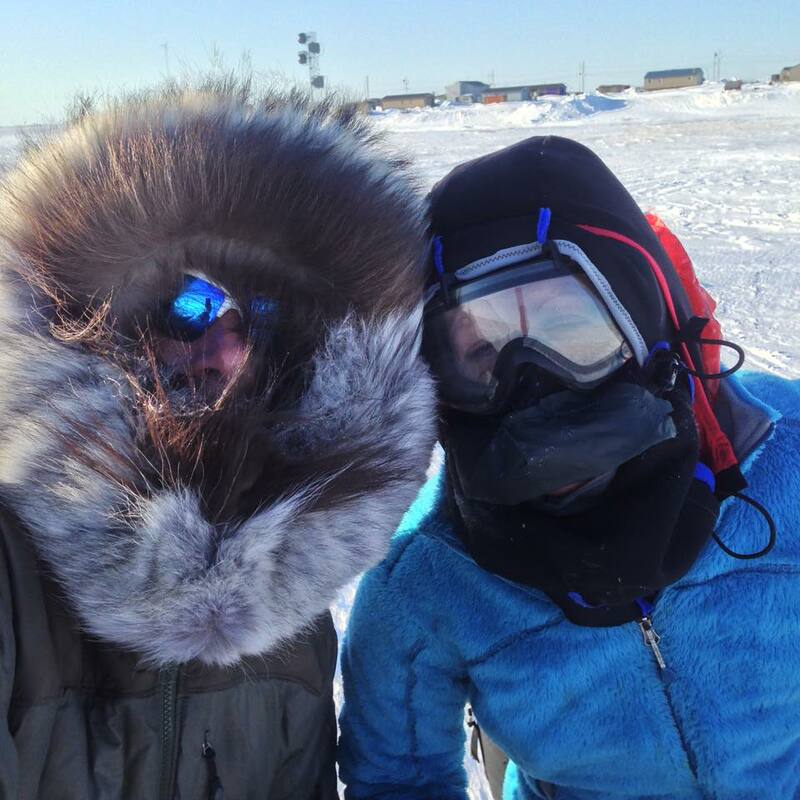 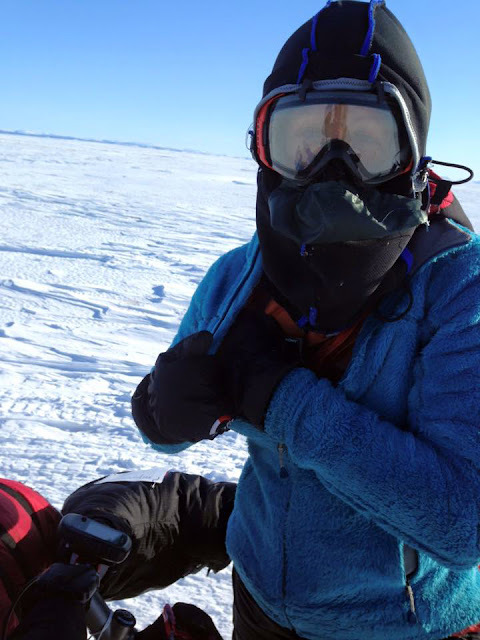 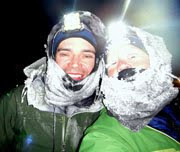 The difficult sea ice journey left me with lung congestion, and I made a decision to go easy and rest a lot during the final 200 miles, so as to not exacerbate my lungs. 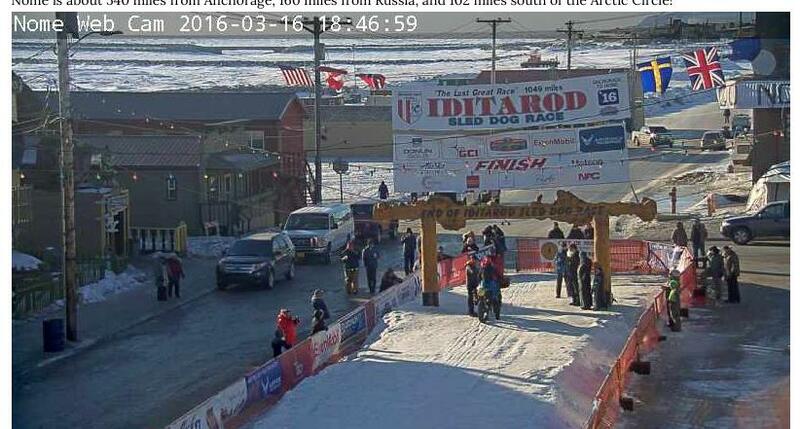 Bronchitis could easily shut me down out here, and I'd have been so disappointed this close to the finish. 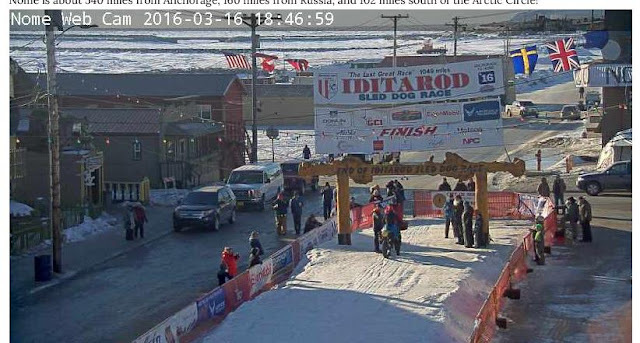 For this reason I'm glad I had no idea that the record was 17 days and 6 hours. 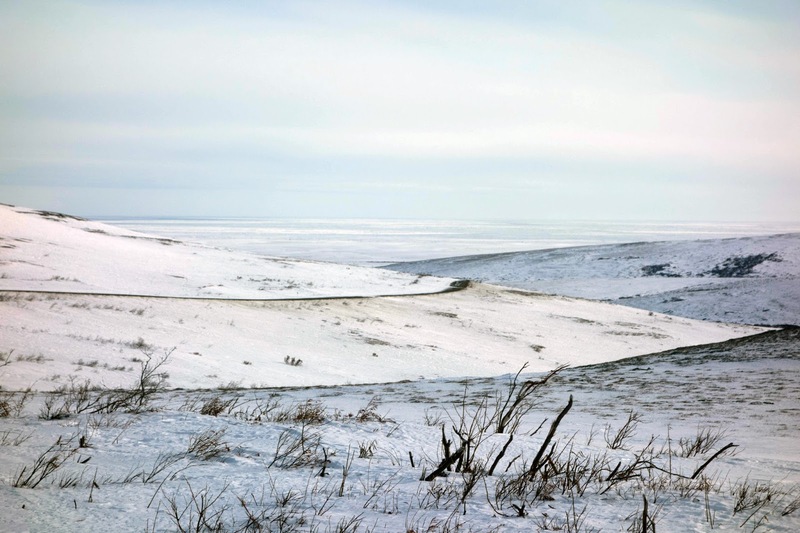 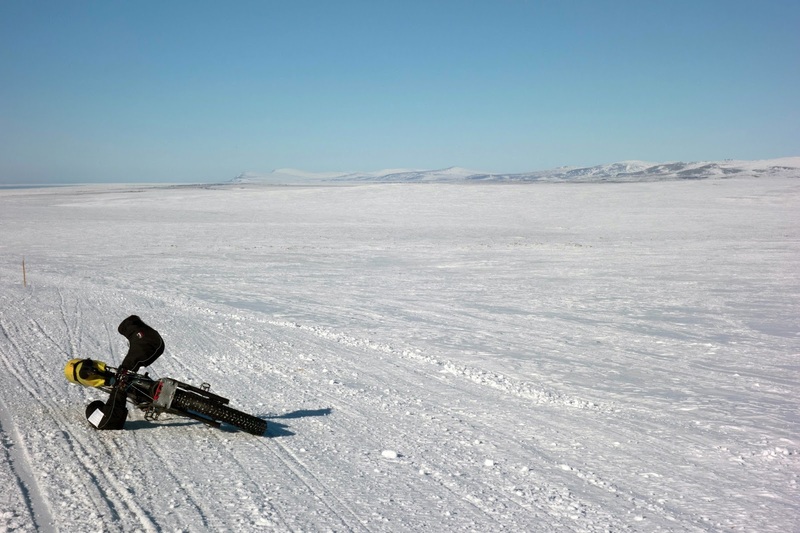 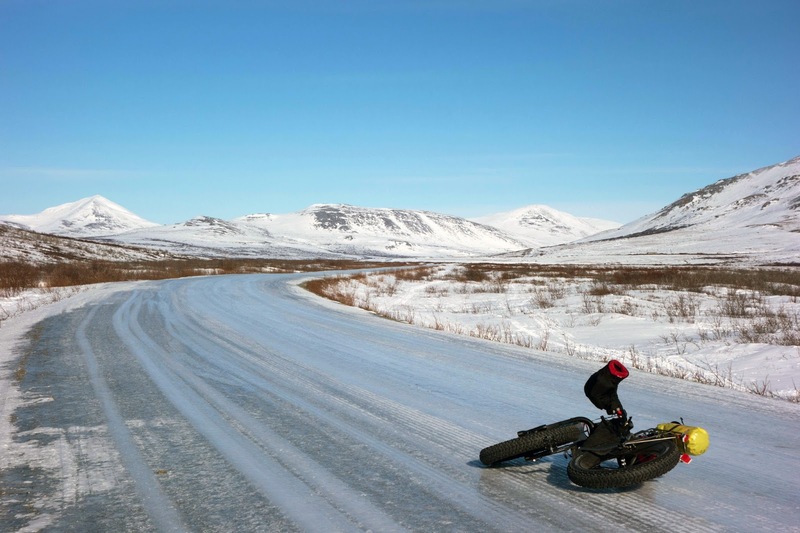 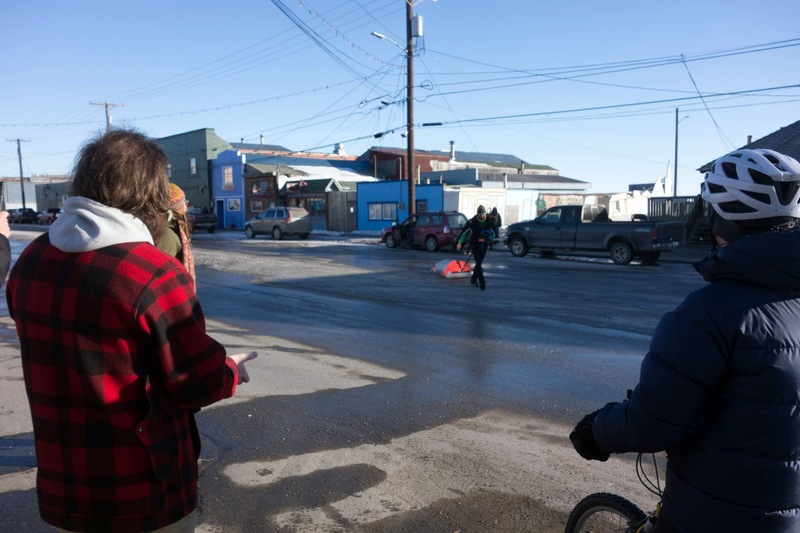 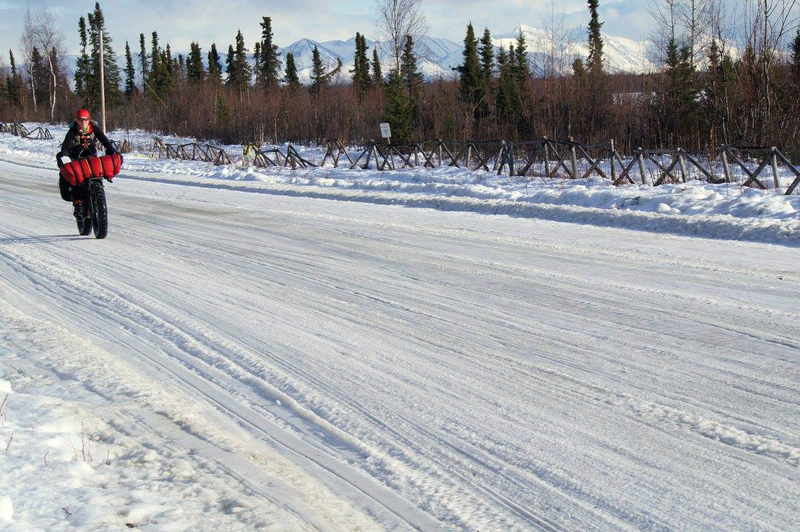 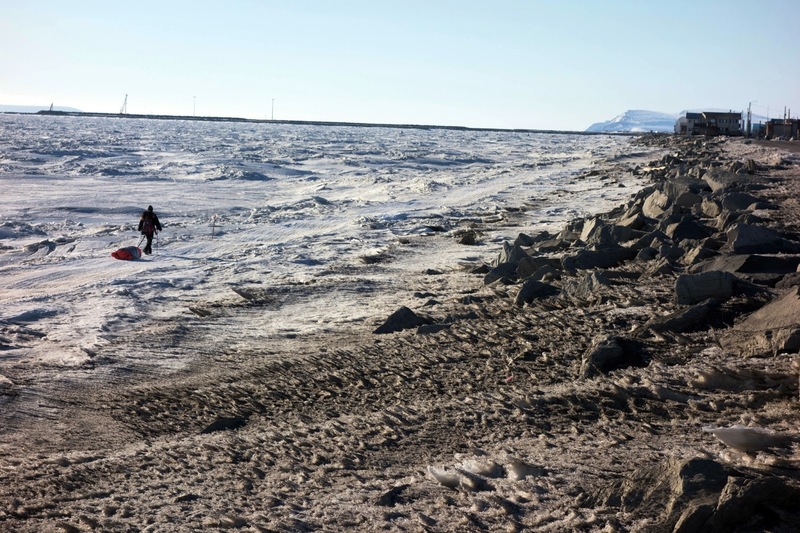 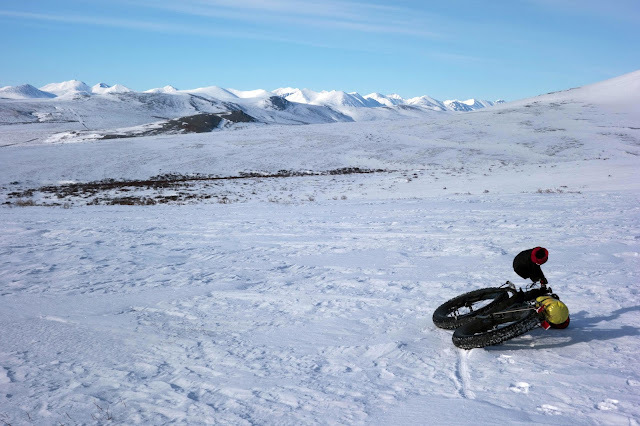 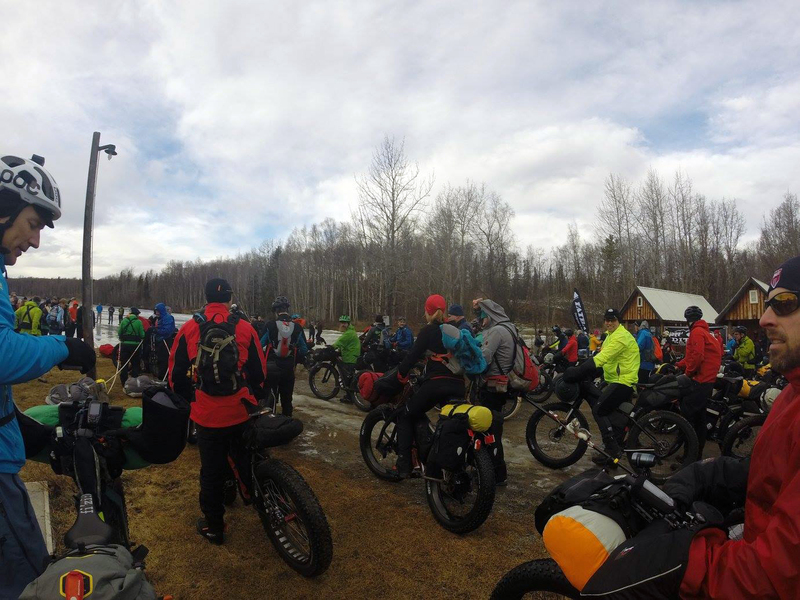 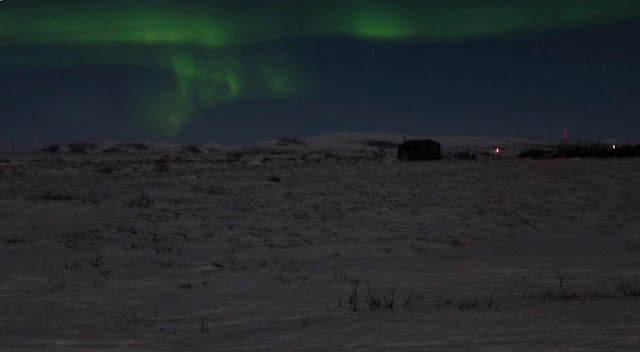 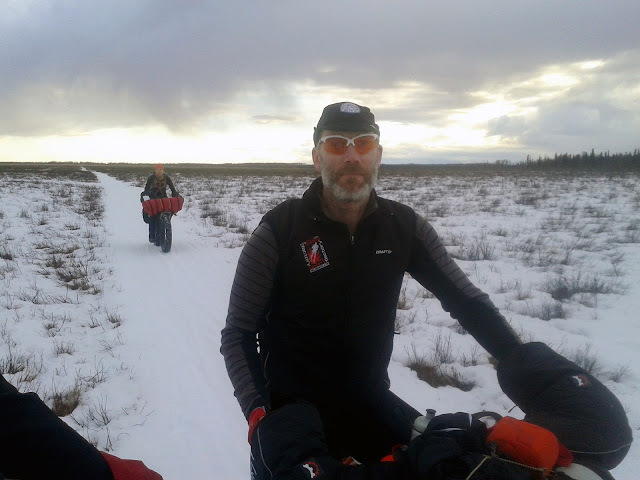 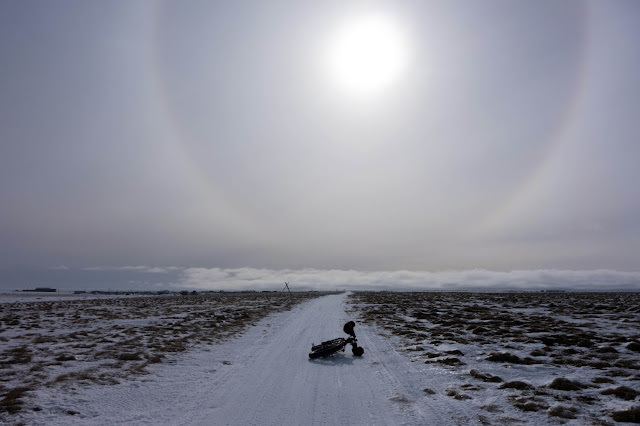 I rode my own race, and Koyuk to Nome became one of the most enjoyable stretches of the trip. 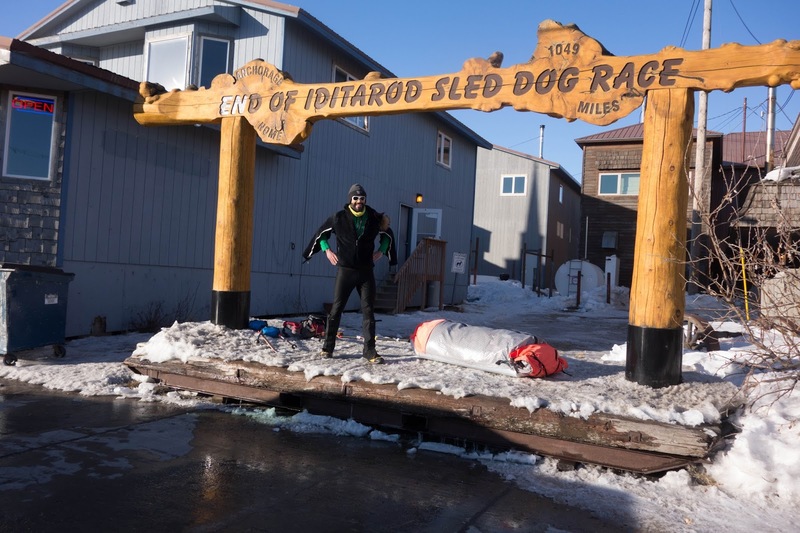 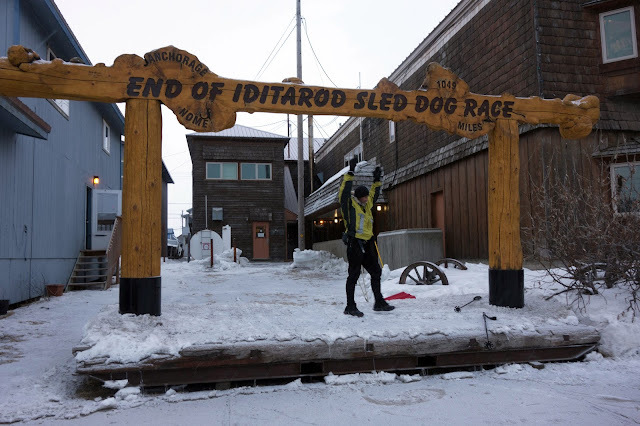 No doubt I'll write up the journey, but for now I've been enjoying some down time in Nome as I wait for Beat, meeting new people, watching mushers come in, eating locally caught salmon and crab, and enjoying all the festivities surrounding the Iditarod Dog Sled Race. 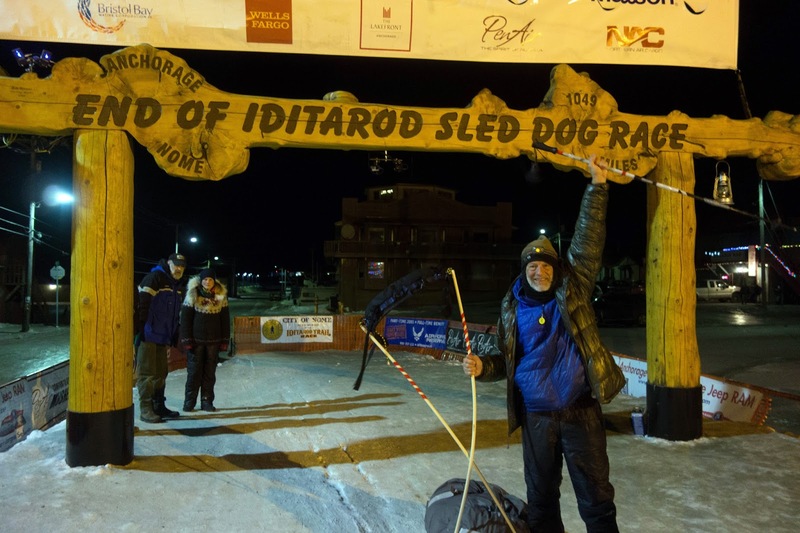 Thanks to readers, friends, and family for all of your support. 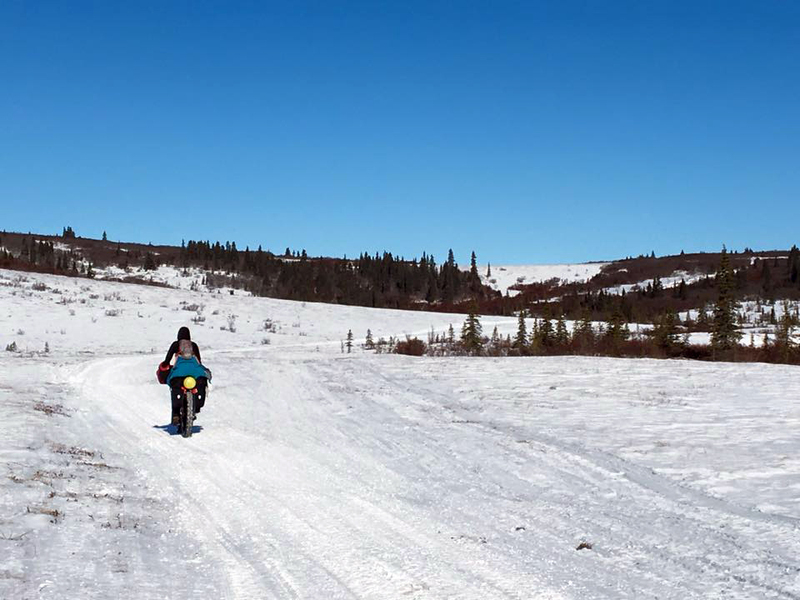 It's been an incredible ride.